The Wolfpack return to their second consecutive World Series after beating the Gumballers 2 games to 0 in the DCS. 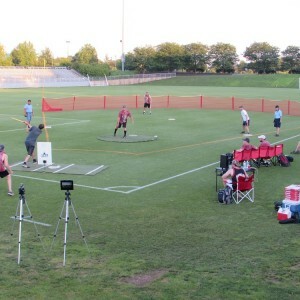 The series was held at the Maryland SoccerPlex, as will the other DCS and the World Series, because the games are being played on weeknights and Gravelly Point does not have lights. A free shuttle bus is taking players and fans from the Courthouse Metro in Arlington up to the fields before each game. For full details see the story.